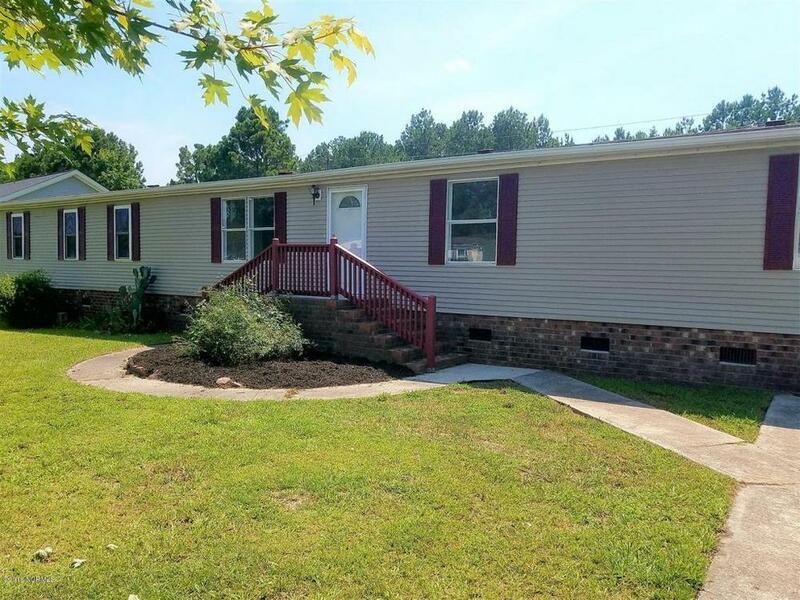 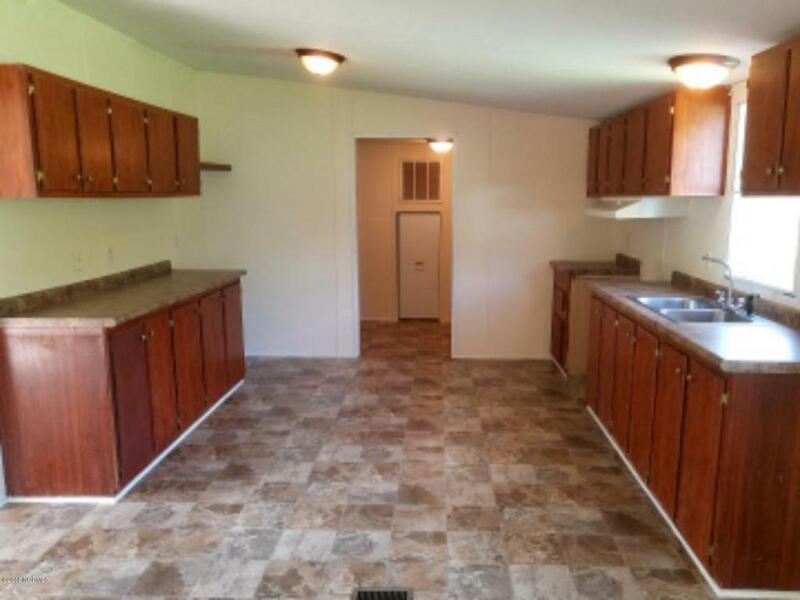 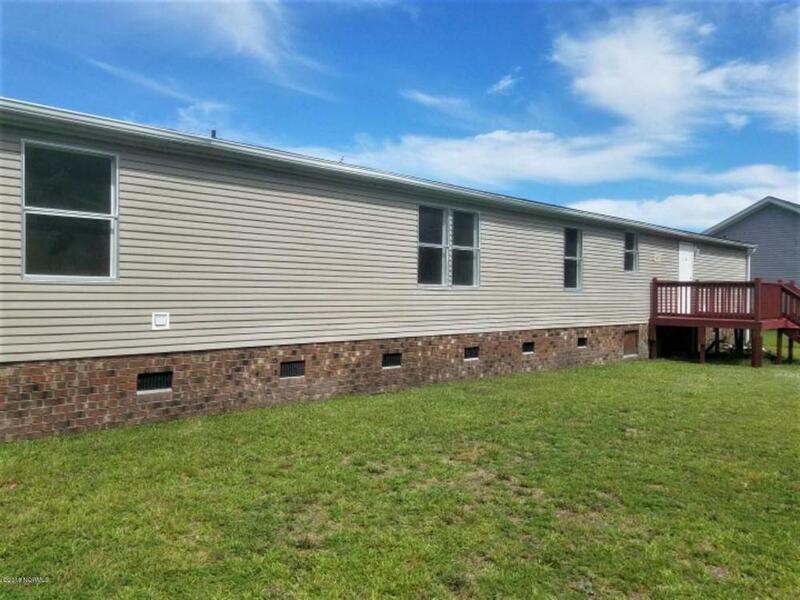 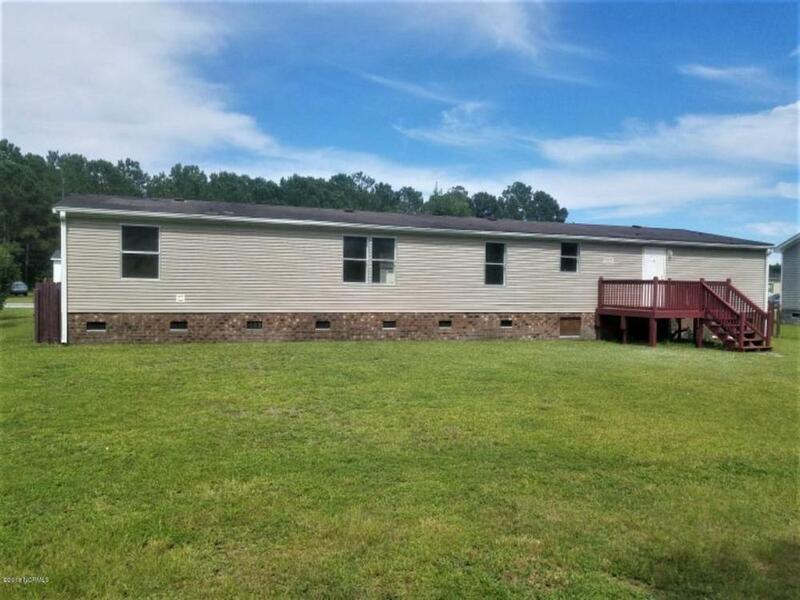 Recently Remodeled 4 Bedroom 2000 model Oakwood Mobile home on a permanent foundation in The Trent Creek modular home subdivision. 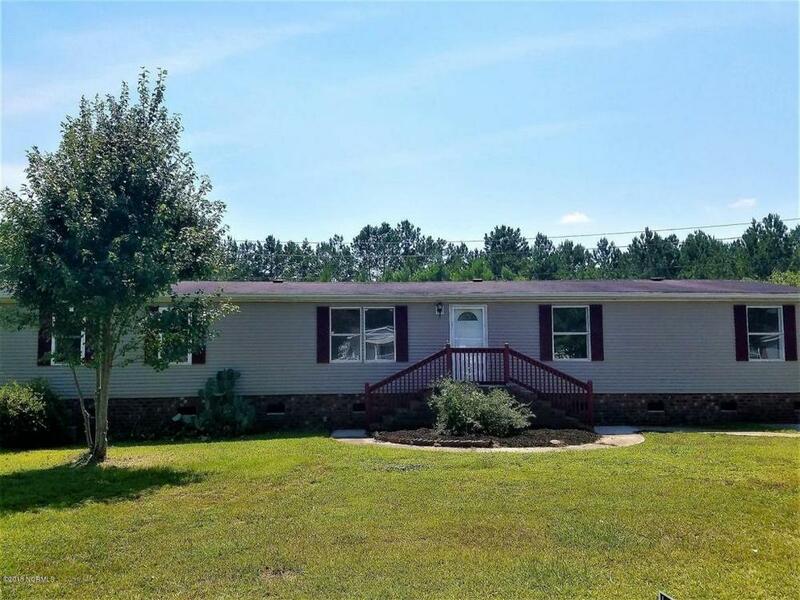 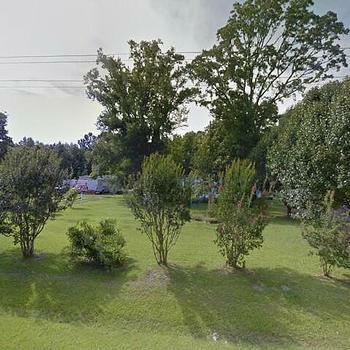 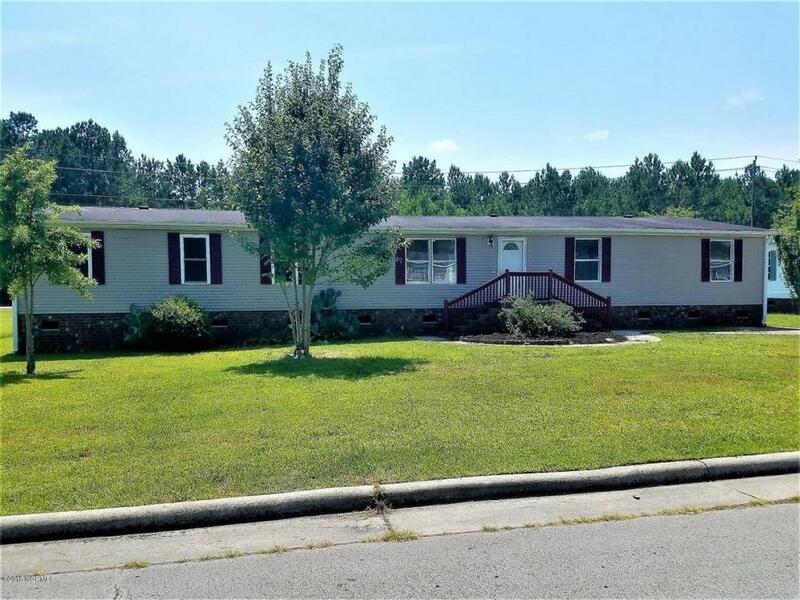 Located in the popular Ben Quinn School district and with in easy commute to everything in New Bern. 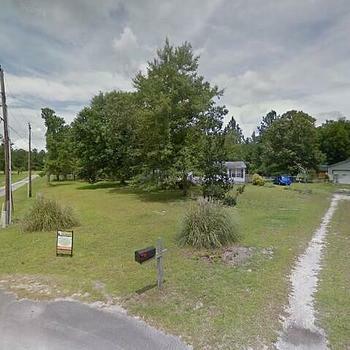 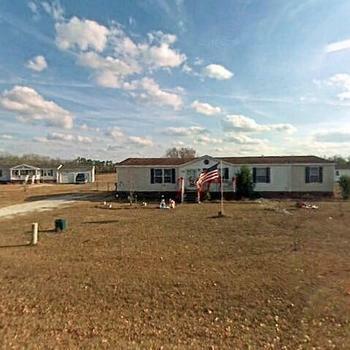 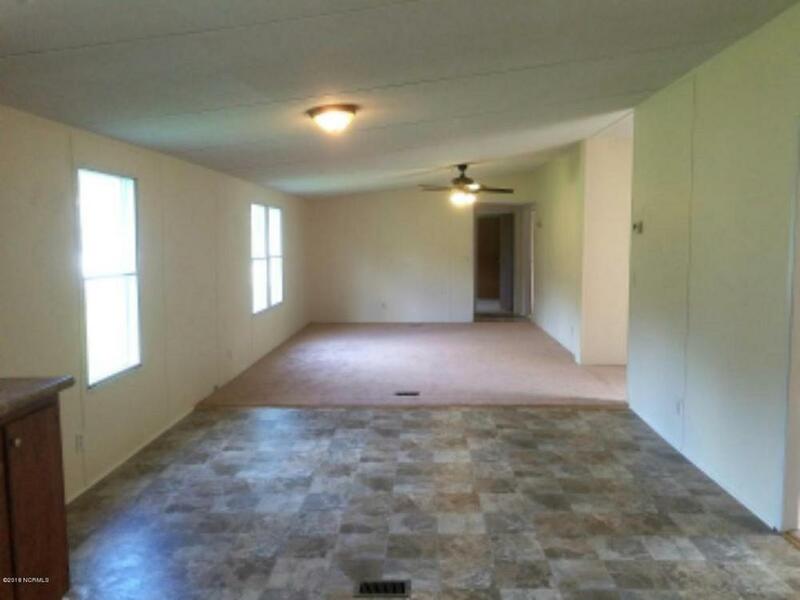 This home has a nice yard which would be great location for pets and kids. 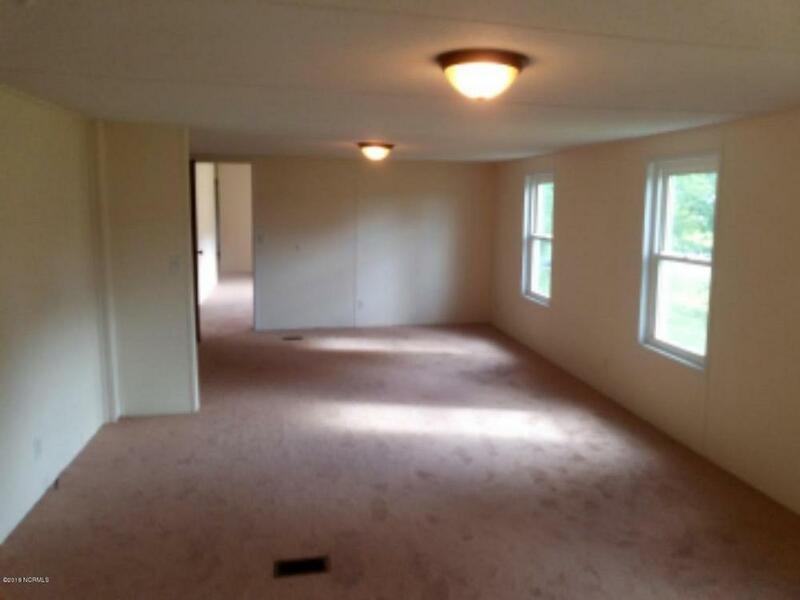 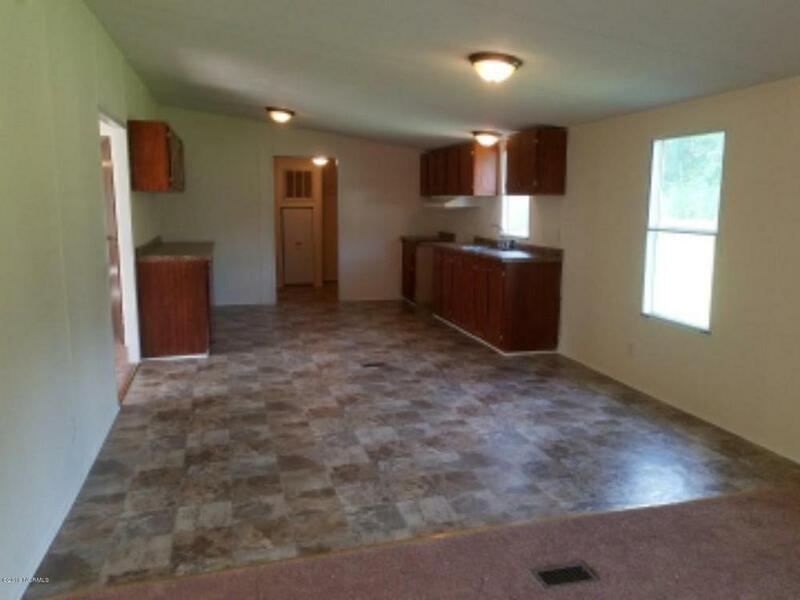 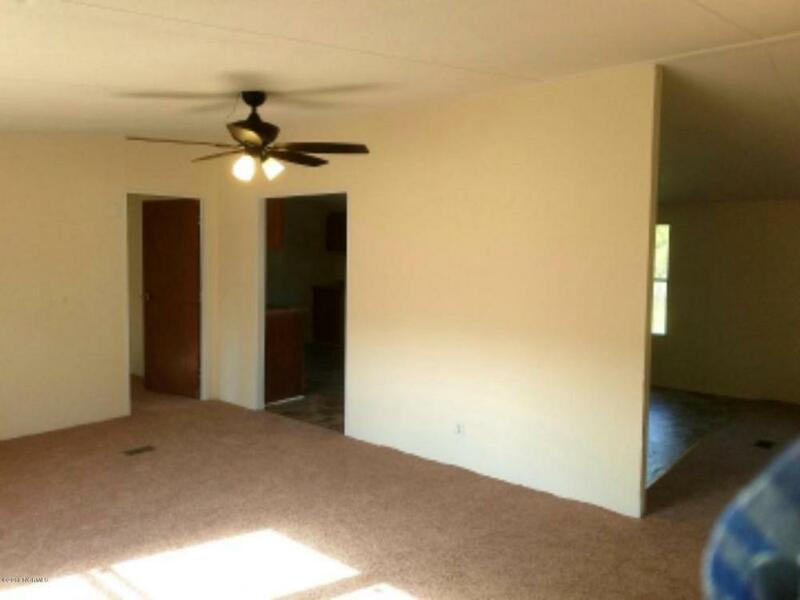 This home has a lot of space, new carpet, new paint, new light fixtures and ready for your furniture. 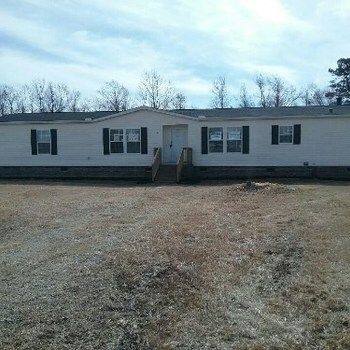 NC, CHOCOWINITY - 2008 HENDERSON multi section for sale.